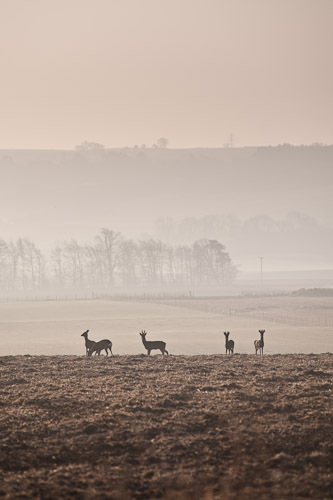 There was a beautiful still mistiness to this morning in Fife. Walking the dogs along the railway line on the way back from the stables, I spotted some deer on the other side of the track. They were far enough away not to be bothered by my presence, and milled around for quite a while before casually taking off across the fields. 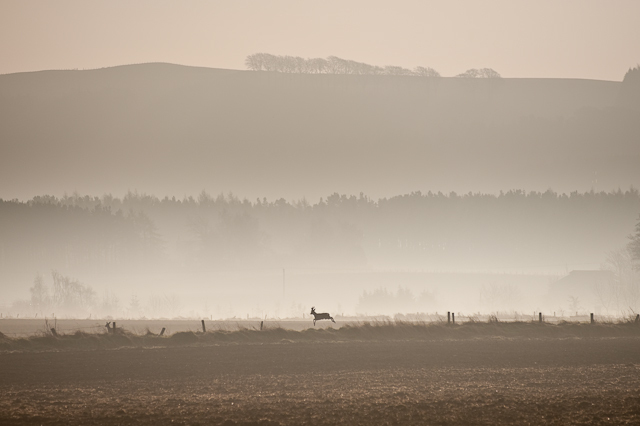 You are currently browsing the archives for the Landscape Photography category.